Las Vegas is one of the most visited cities in the United States. The chosen tourists from around the world and is renowned for its amazing themed hotels, besides being positioned as the Entertainment Capital of the World. Do you you’re going to lose? 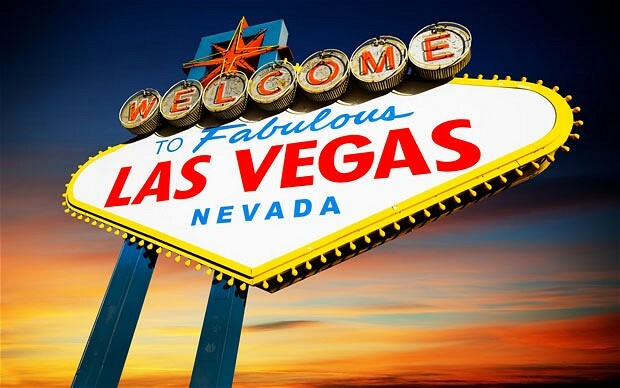 If for some reason you cannot visit some of the major cities like New York, Paris or Venice; you can book your ticket to Las Vegas and enjoy all these destinations in one place! It’s clearly something shocking worth knowing. If you want to take a gondola ride down the Grand Canal or visit the Plaza San Marcos, then stay at one of the most luxurious hotels in Las Vegas: The Venetian. Here you will find a spectacular portrait of the main attractions of Venice, where also highlights the Rialto Bridge and the Campanile. However, what most impresses is the area of the Grand Canal, which has an artificial ceiling that makes one feel as if under a beautiful sunny day ever! For lovers of “The Big Apple”, Las Vegas offers one of the most important hotels based on major buildings in New York. It’s really amazing, and you can book a room in the middle of the main buildings of Manhattan, as are the Empire State Building, Rockefeller Center, the Statue of Liberty and even the famous Brooklyn Bridge. On the other hand, if you are looking for a walk with your partner by the city of love, you do not have to think much, because in Las Vegas are the famous Hotel Paris. This beautiful hotel reflects the feeling you get when walking the French city and, as if it were not enough, also has a perfectly designed replica of the Eiffel Tower and the Arc de Triomphe. Another important fact is that the hotel has almost 3,000 rooms! Finally, Las Vegas also has other major hotels like Caesars Palace, Luxor, Circus Circus and Excalibur. We truly believe that all are admirable to know, so if you choose to stay in one of them, you can then visit them during the day to live the unforgettable experience of enjoying the best cities in the world in one place! Be the first to comment on "Themed hotels in Las Vegas"